Well-prepped feet are a must when you want to jump into your summer sandals or go to the beach. The Meraki foot file helps keep your feet looking healthy and well-prepped. 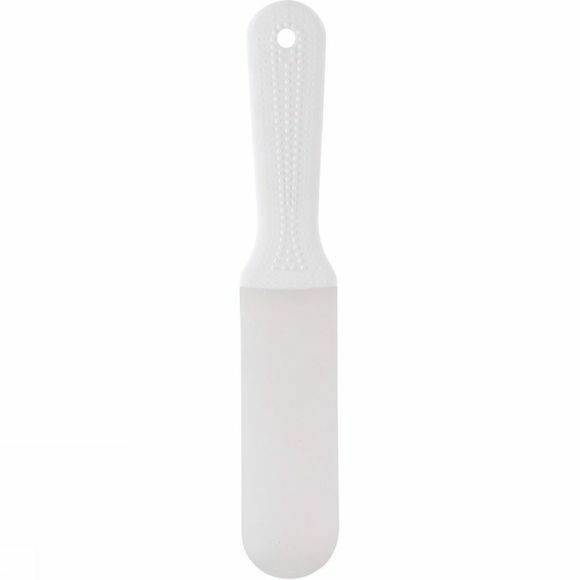 The file is made from glass and can be rinsed with water after use. Size: 27.8 x 5.5 cm.